Hoo boy! It’s toasty out there right now. 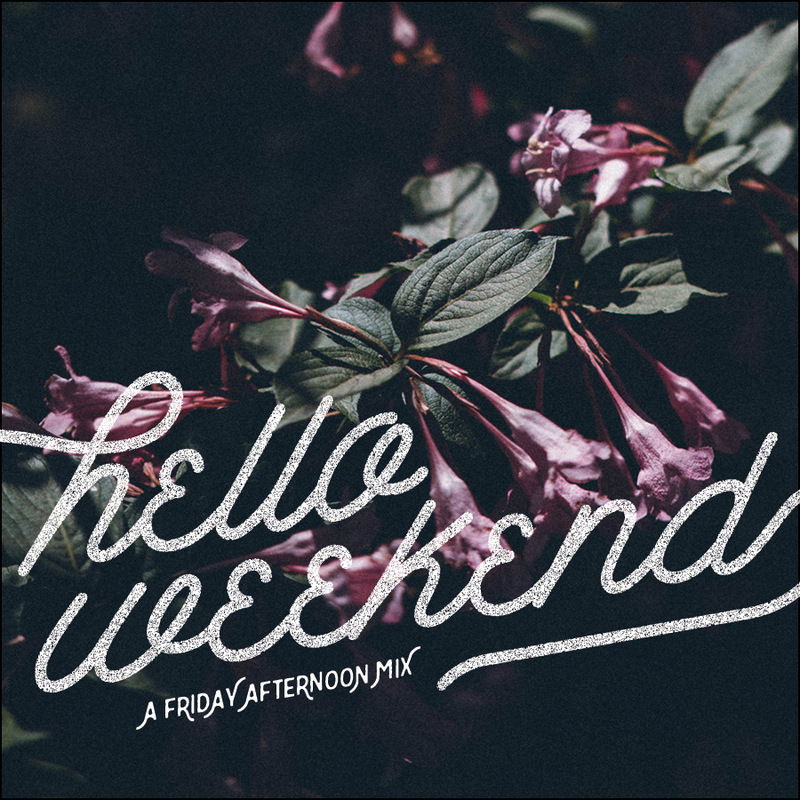 I’ve put together a little mix for your weekend, hopefully you’re going somewhere sunny where there’s a lake. 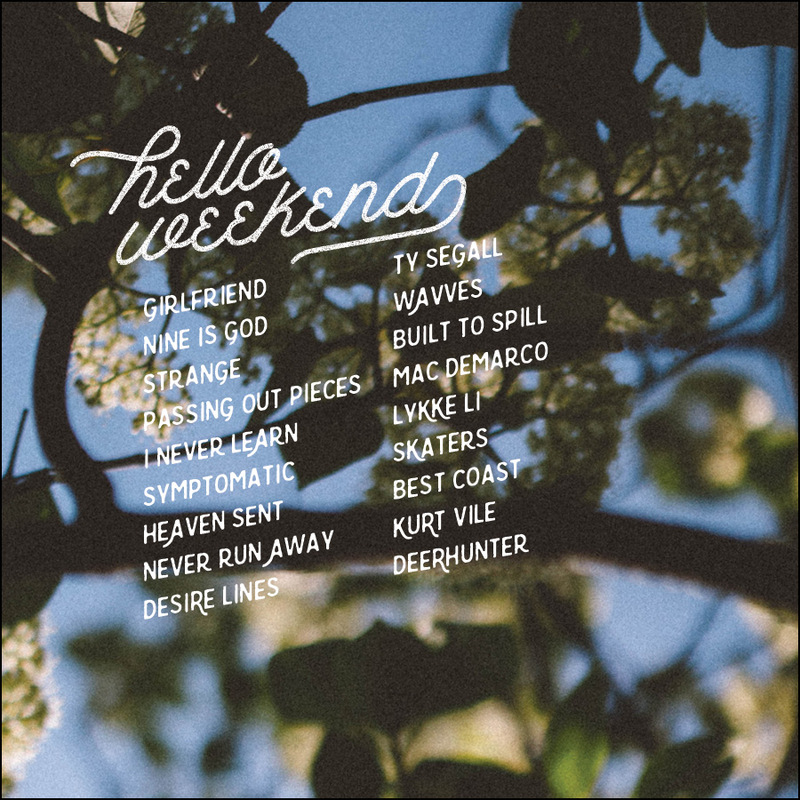 This is admittedly a very Dad-ish mix… Parts Wes Anderson, parts Garden State, as well as a few contemporary favs (mostly Mac DeMarco). I can confirm it’s got good vibes. Please enjoy! A few years ago around this time I made a pretty decent “mix tape” of songs that emphasize the Synthesizer. I felt it was diverse-ish, in that it wasn’t all Kraftwerk, and had a mix of old and new artists. But, I listened to it recently for the first time in a couple years and it is long. There was probably enough material on it to warrant 2 or even 4 volumes. Challenge accepted. I present the 1st of 4 Synth volumes for this winter, Synth i. It’s similarly structured to that one I made those many years ago, but it’s also shorter and tighter, and not quite as ambient. I highly recommend listening to this in sequence, either while driving aimlessly home at night or with heavy duty headphones sitting at your desk. Either way, do it in the winter. This is not a summer time mix. Fonts are here, with custom treatments by me. Design and Photos ©Caroline Royce: Shot on Canon 70D w/ Sigma 18-35mm f/1.8. Edited in Adobe Lightroom with VSCO pack no. 5. Apparently blogging in Fall is not really my thing. 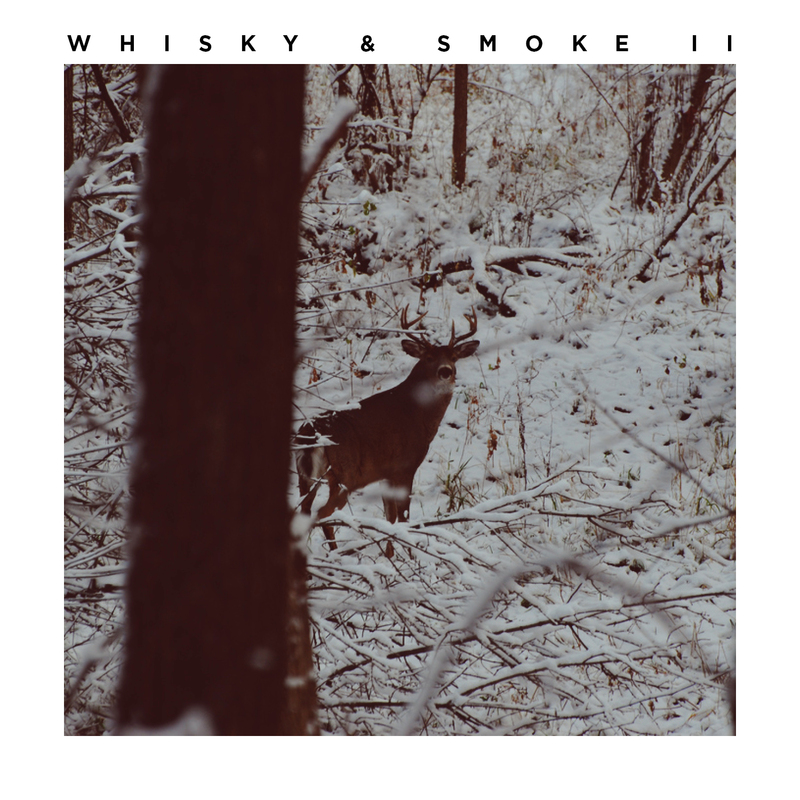 Today was the first snow of the season and I realized I never posted the sequel to Whisky & Smoke, which loyal readers will know is my main pride of joy out of everything I’ve ever done. I love the idea of having an anthology of mixes. And then one day I can sell them all in Starbucks. I borrowed a few songs from The Walking Dead soundtrack for this one, which, despite it being a pretty “meh” show most the time, does have the best music on TV right now. 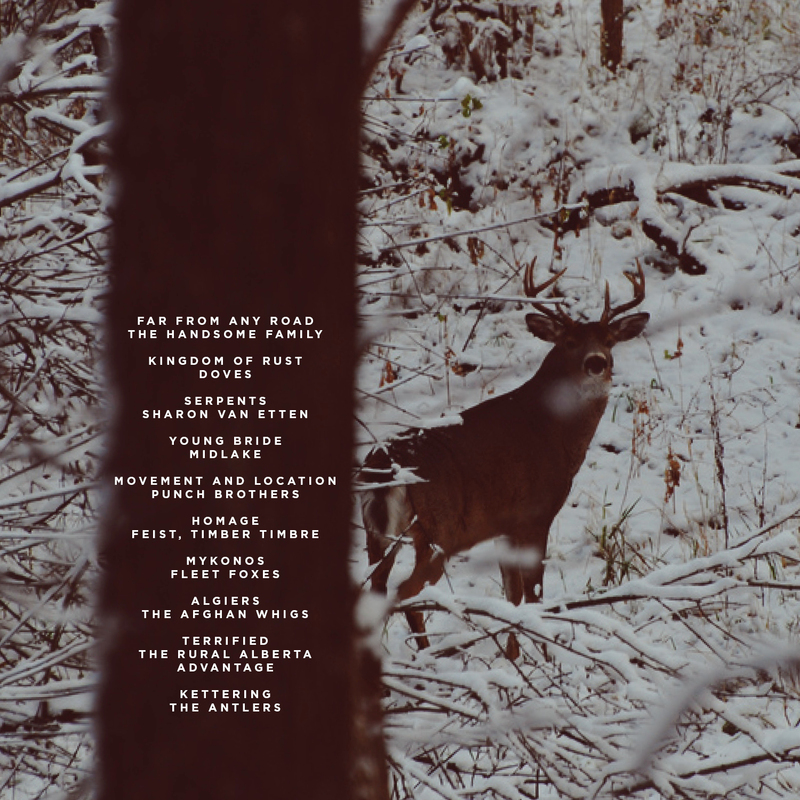 This was a difficult mix for the longest time, and I felt like I was really only scraping it together until I heard “Terrified” by the Rural Alberta Advantage, and I KNEW. Also thanks to True Detective for giving me no other choice on an opening track.